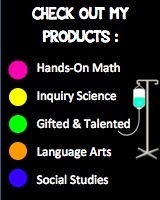 A Middle School Survival Guide: Motions, Forces, Energy...& amusement park rides! 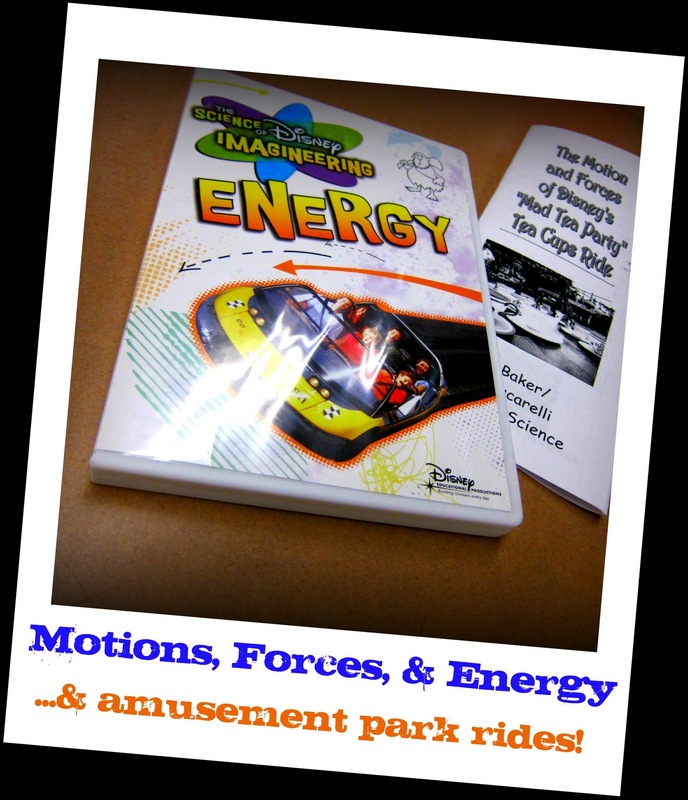 Motions, Forces, Energy...& amusement park rides! 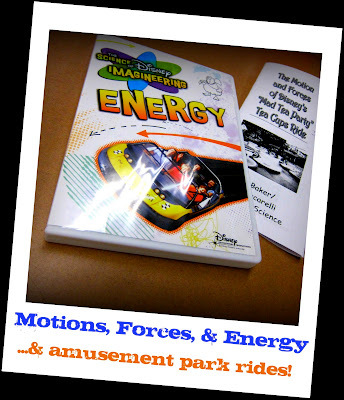 On Caught In the Middle's recommendation, I bought Disney Imagineer's ENERGY video. their favorite amusement park ride. They have 2 days to create a informational brochure about the energy of their ride. This is awesome! 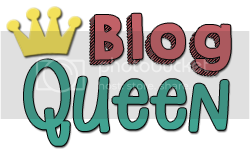 I love your activity idea to go with it too!